Being a researcher, we have to strive ahead with technology to ease our studies. As a science student/researcher we all are aware about latest tech revolutions, but we have a habit of focusing on what matters to us. The best part of it is we could make a great deal of pleasure and enjoyable working habit using these gadgets/apps. The worse thing is your guide may not follow your new style of research. But I am sure that she/he will believe when things are done. In this post I am trying to explain, the usability of some services and gadgets which will aid you better on your research. Obviously, these are not tailored for researchers, we are a small community who have to these make use of things like a survivor does in post apocalyptic era. Citation must be the difficult and most important part of research. As It starts from the beginning, we usually forget those citations at the end. This happens due to the improper management of references, it happens because research is not continuous process as we think. There are many breakthroughs, failure, trial and errors. These clutters can be easily managed by reference management programs like mendeley, colwiz etc. It helps you to manage all these problems without making folders or renaming your pdf docs. As these are mostly cloud syncing, you can add your latest papers with one click from internet. Of course we are busy in this present world which do not benefit us as we live for others. Did you ever lost track on your review after the drive?. Using text to speech(TTS) will help you track on reading, especially when you are doing mechanical works. It makes you handy in reading papers. I hope you are already experience this by using amazon’s Audible audio-books. This one is the reverse of above process, but it is definitely a great advantage especially when your hands are busy like dissecting a fish, or with test tubes. There are tons of improvement in Natural language processing(NLP) day by day, but I found it is still in a nascent state, as I am not an English native, sometimes things went wrong but it will eventually better. Google Docs have an inbuilt option on this. I don’t think it is efficient but this one is multilingual. Google docs doesn’t need any introduction, but still people are not feel better due its cloud interface. I am assuring you that google docs is the best, free service you can use to write, collaborate and present in real time/offline, unless you are working on any classified project(I mean . . your security concerns). A detailed review on google docs will be in my upcoming post. Data loss: a natural calamity that every researcher could expect, mostly by virus attack, or by corrupted hard disk/pen drive. The best possible way to resolve these problems are by uploading to a cloud platform. A bunch of cloud applications and backup platforms readily available in internet. 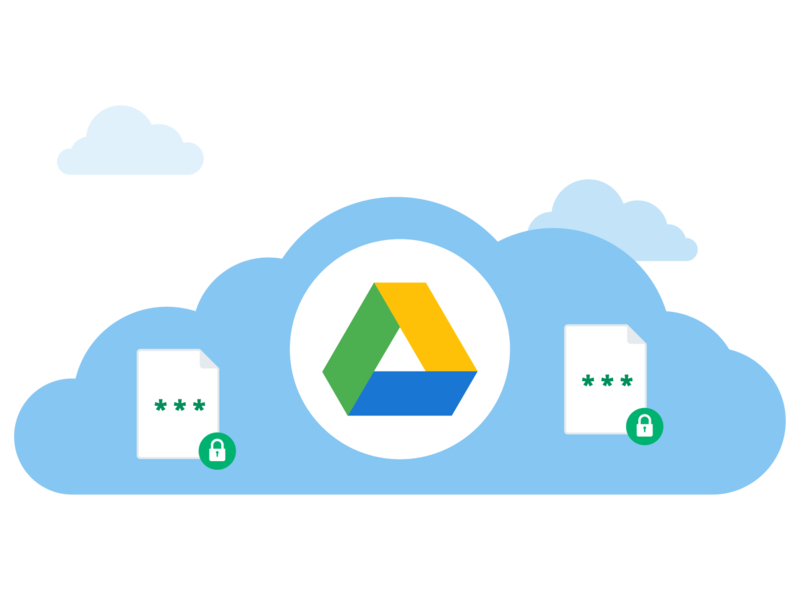 Google drive, Dropbox are most popular services, in which google drive offers 15GB, and Dropbox offers 2GB for the free start. If security is your concern, use spideroak zero knowledge system, but it is a paid service. Digital note taking have both merits and demerits. In future we do more on digital than on paper, which may save the trees or evolve as a trendy habit. If it happens Rocket book and wacom bamboo folios might be the pioneers. These books link the real world strokes, doodles and write ups to digital formats instantly and you can share with your favorite cloud. Rocket books are easy to use and renew. There are curious options to clear all and starts from the beginning like microwaving the book, or by a drop of water. 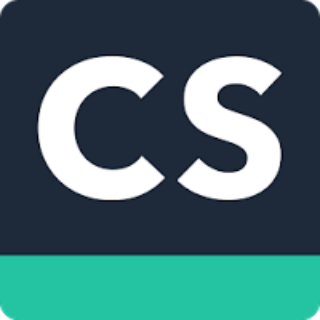 Working of camscanner is simple, as everyone have a smartphone on hand, this app seems handy. It turns your rear camera in to a scanner, independent of the size of paper, but depends on the pixel resolution. Many alternatives are available, some phones have an inbuilt option too. Are you ever think about some extra space on your test tube for labeling. If you are still struggling on this, QR codes are the best options for you. A myriad of applications and free services are available to generate the QR codes. You could encode a bunch of data in a single QR code and you read it with your smartphone. I already explained a lot about R, this blog is dedicated to R tutorials and applications. You could get more on this link. I know a small paragraph is not enough to explain Linux capabilities. Linux is an open source, multilingual, efficient and supercharged operating system, capable of doing most of the scientific works without a glitch. From my own experience, it is much better than windows, and Mac. But you have a steep learning curve, when you first encounter with Linux and this make a better outlook on proper computing. You could resolve most of the problems by yourself and eventually you became master it. Beyond all these you must get a million support from Linux community. Arduino is a classic example of open source hardware. Nowadays it is popular due to its easiness in learning, and can be used for non-tech users like artists or musicians. The micro-controller and its ancillary hardware components are cheap and effective in tailoring stuffs for an average researcher. You could compare the cost effectiveness with arduino, when you deal with a third person for setup an automated experimental setup. I bet you must choose arduino. This is a small and affordable computer, which have a powerful hardware interfacing technology. It supports a variety of Linux Os and handy for those who are dealing with multi computing platforms for data acquisitions. Suppose you want to attach a new hardware(microscopes, oscilloscopes etc) to your laptop for your convenience and security, but unfortunately your laptop doesn’t have ports. This can be easily resolved by configuring a raspberry with your system, or by raspberry alone.